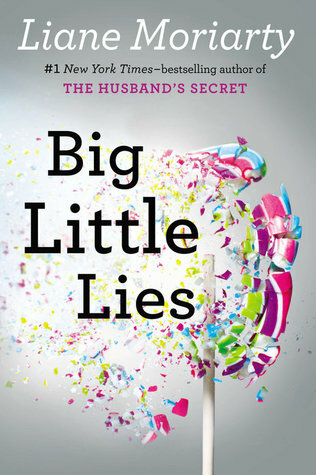 Move over John Steinbeck. 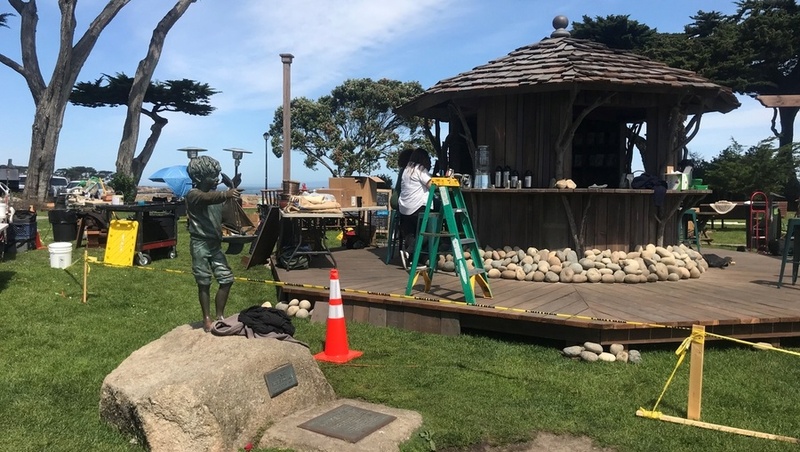 Once upon a time no trip to California’s gorgeous Monterey Peninsula would be complete without paying homage to Cannery Row. 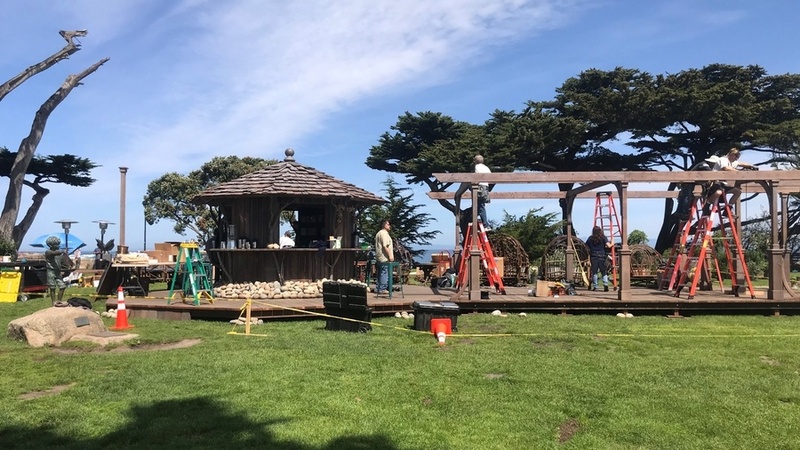 But now, thanks to Big Little Lies starring Nicole Kidman, Reese Witherspoon, Shailene Woodley, Laura Dern and Zoe Kravitz, tourists will be flocking to Monterey to see the sights and locations of Big Little Lies too. 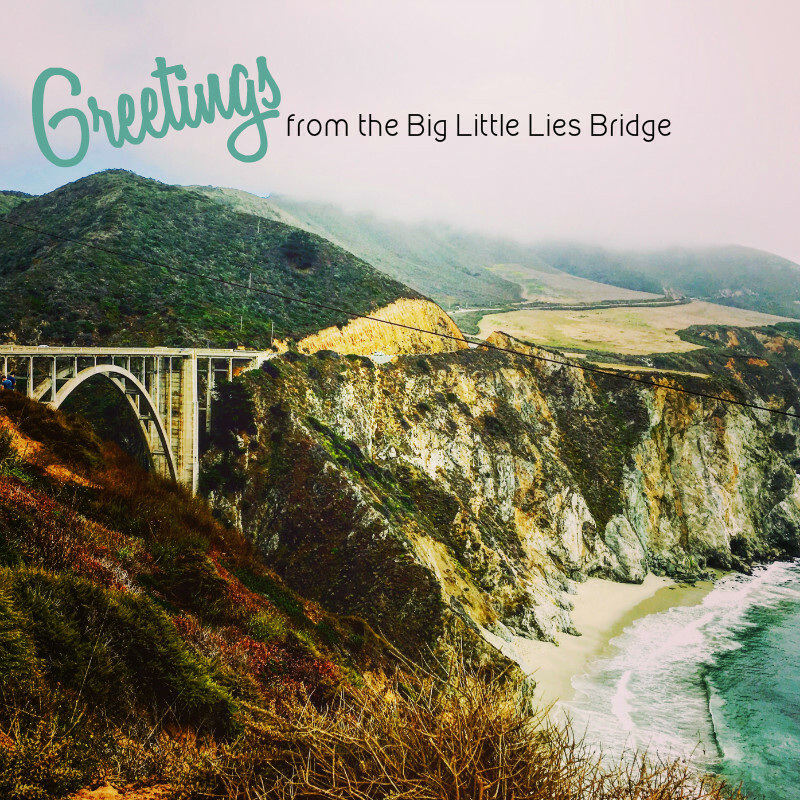 I know I’m hoping the Bixby Creek Bridge—my photo from a road trip back in 2016—is back for Season Two, along with all those fabulous women. Remember Reese driving across the bridge in the opening credits along with that amazing song Cold Little Heart by Michael Kiwanuka. Remember? Along with the famous Monterey Wharf (top of page) you can add the town’s coastal Lovers Point Park to your on location vacation. 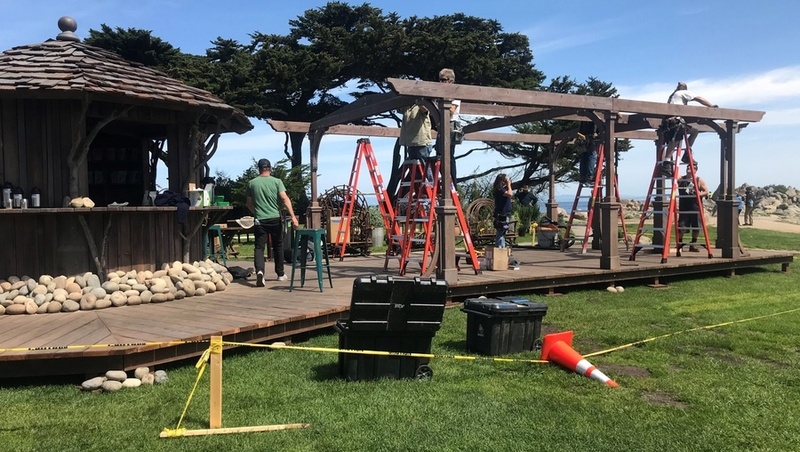 According to local TV station KSBW, HBO’s Big Little Lies crew is busy getting the park gussied up for the show with a gazebo and a pergola. The construction looks like it may be an attractive feature the city decides to keep. 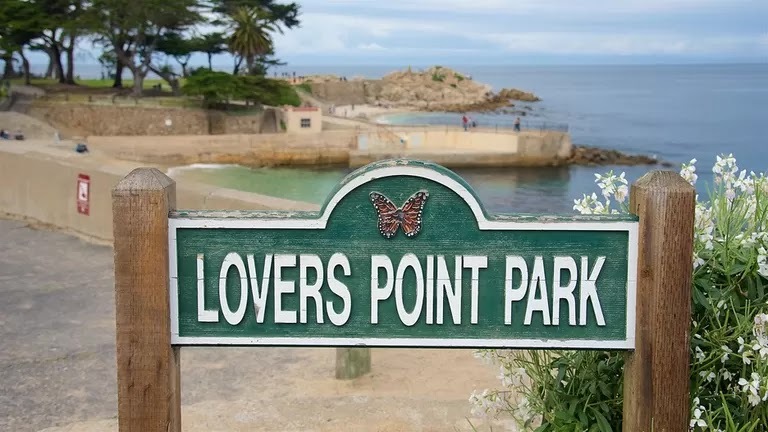 We'll have to visit Monterey to see for ourselves. Anyone live close by? I'd love to hear details about the filming.